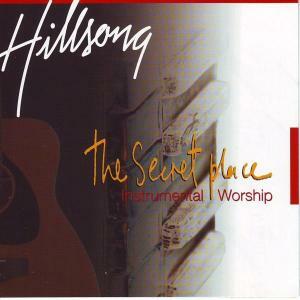 Download sheet music for songs from the album, The Secret Place, by Hillsong Worship. Find chord charts, lead sheets and more! 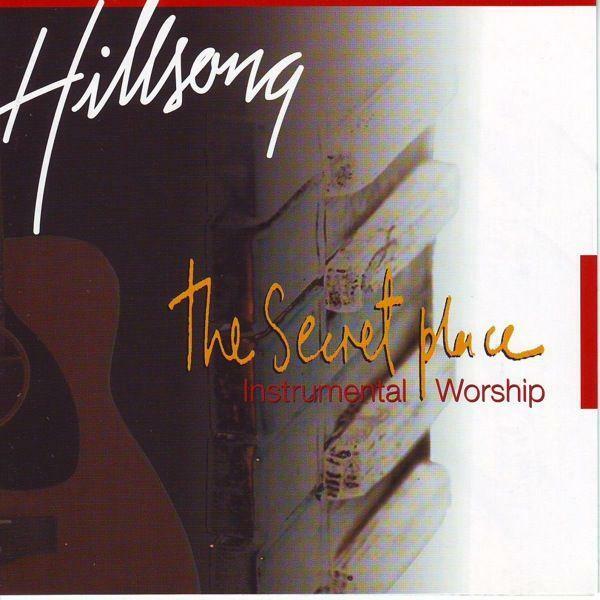 Top songs on this album include Show Me Your Ways, and My Greatest Love Is You.